The Crimson Days event is returning to Destiny 2 for the second year in a row, kicking off shortly before Valentine’s Day. In our Destiny 2 Crimson Days event guide, we’ll be detailing everything you need to know about the new event, including the Destiny 2 Crimson Days start date, all the new weapons you can obtain during the event, the Crimson Doubles playlist in the Crucible, and more. But if you instead need help with anything else relating to Bungie’s FPS sequel, you can always head over to our Destiny 2 guides hub. Here you can find all the essential tips and tricks that every Destiny 2 player should know, as well as a complete index of all our additional pages on the game. Thankfully the Crimson Days event is right around the corner for Destiny 2. We knew that it’d be arriving in mid February when Bungie first detailed the content schedule for the Season of the Forge, and the Crimson Days event will be kicking off tomorrow, on February 12 around the world, on all platforms. Yes, the schedule above has Crimson Days starting back on February 5, but Bungie recently delayed the event to this week. As for when the Crimson Days event will be drawing to a close, you’ve got little over a week to partake in the festivities. Crimson Days in Destiny 2 will be drawing to a close on February 19, for all players. But what time should the event be kicking off at? As of right now there’s been no strict word on the start time from Bungie, but all Destiny 2 updates nearly always commence at the same time. Check below for the suspected global start times for the Crimson Days event. 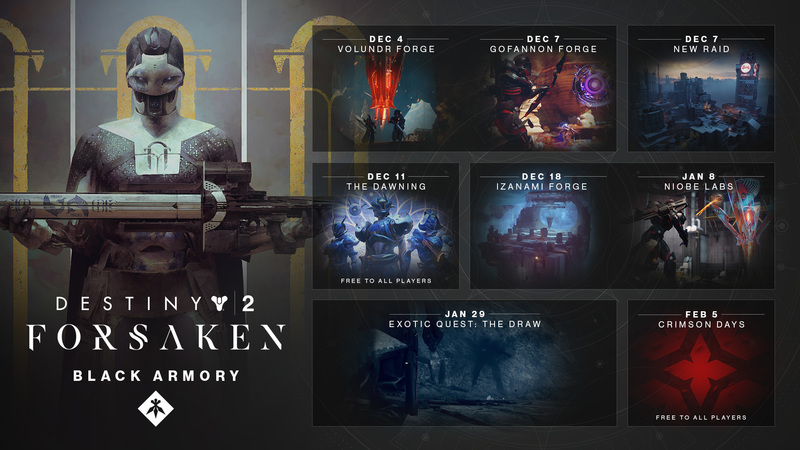 We mentioned at the top of this guide that the Crimson Days event first debuted in Destiny 2 back in February 2018. The event back then had the Crimson Doubles playlist in the Crucible, and this mode will be returning for the 2019 version of the event. Crimson Doubles is a mode in the Crucible where you’re paired up with a partner, and you fight an opposing team of two players. 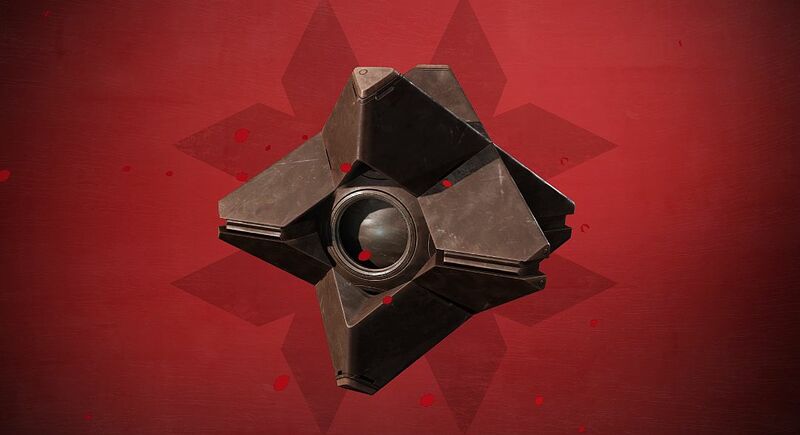 We actually wrote about the pairing system of Crimson Doubles last year, and how we dearly miss our departed partners in the mode. Well, it wouldn’t be a Destiny 2 event without some brand new gear. There are a bunch of new items that you can earn from Lord Shaxx while Crimson Days is on, all of which you can earn with Confectionery Hearts. These new items can be earned through playing Crimson Doubles matches, or by turning in Crimson Bounties. 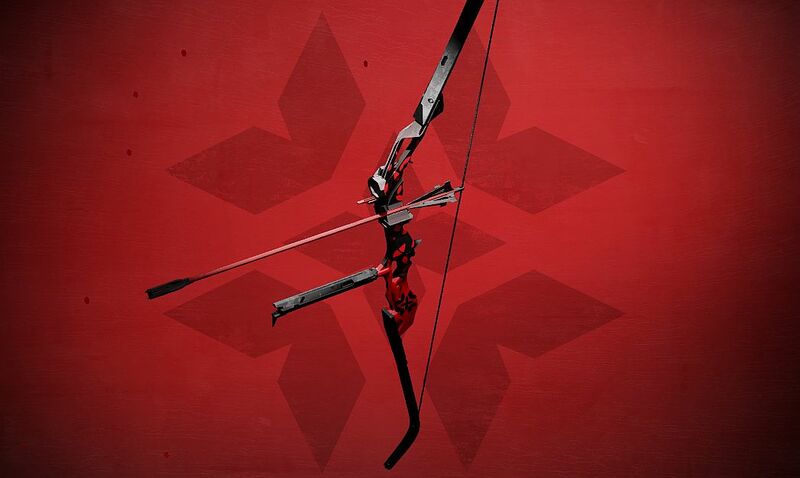 The headline item for Crimson Days is a new bow, called The Vow. This new bow comes fully Masterworked as standard from Lord Shaxx, and can be earned for 100 Confectionery Hearts. Just below, you can see a roundup of all the additional items that can be earned through the same method. Warmhearted Gift Package - 15 Confectionery Hearts. Tirastrella Legendary Ghost Shell - 25 Confectionery Hearts. Undeterred Exotic Sparrow - 50 Confectionery Hearts. The Vow Legendary Bow - 100 Confectionery Hearts. Wardliff Coil Ornament - 125 Confectionery Hearts. Flaunting Dance Legendary Emote - 150 Confectionery Hearts. The only item on that list that can be repeatedly earned is the Warmhearted Gift Package. In this randomized package you have the chance of earning Enhancement Cores, weapons, mods, ornaments, and resources. On top of this, every time you earn a standard Bright Engram from increasing your level, you’ll also earn a Crimson Engram. This double drop bonus will last for the whole Crimson Days event, and gives you a chance at obtaining some gear from past iterations of the Crimson Days event.